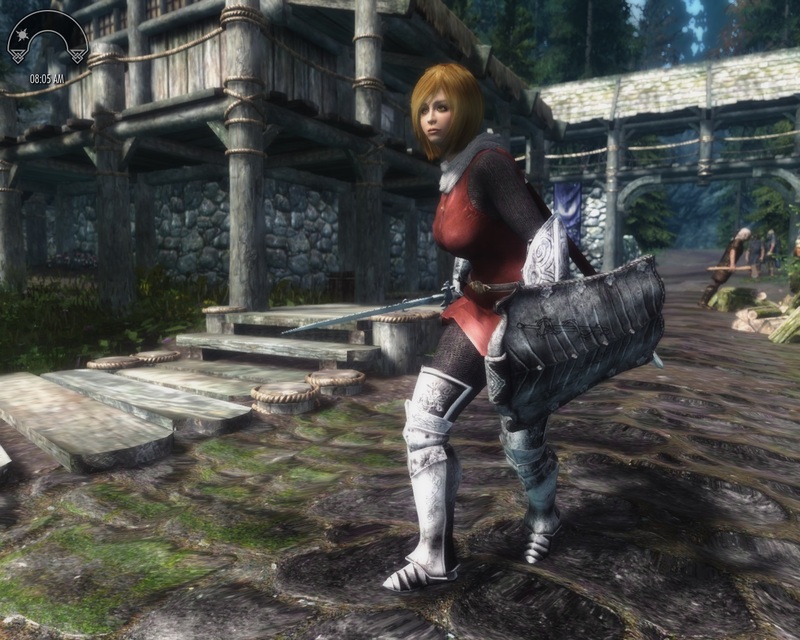 File updated to 1.1; the leggings were merged with the cuirass and the textures were optimized with SMCO. 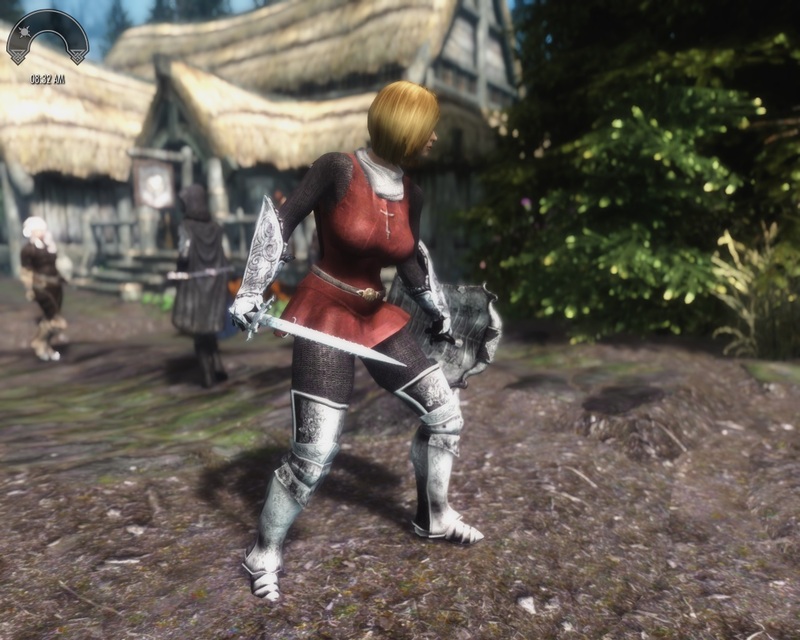 The bodyslide was created with KGTools but for some reason don't work in my game. Aimed to be the final version.